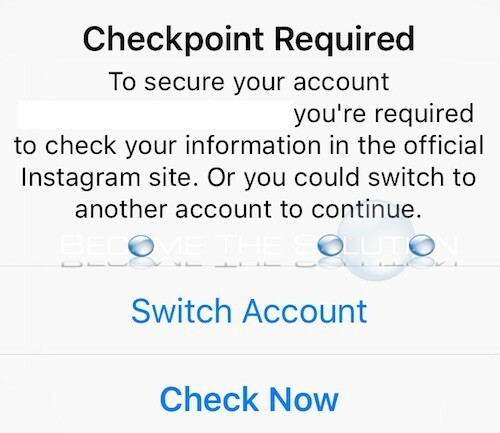 If you receive a checkpoint required message prompt while logging into your Instagram account (or through a 3rd party app connecting to Instagram) you will be required to verify your Instagram account information using an access code. You will receive the access code in an email or phone text, depending on the verification method you choose. You are logging into a 3rd party unauthorized Instagram app or service and Instagram requires you to confirm your Instagram account information. Instagram is cracking down on unauthorized apps that connect to your Instagram account. Such 3rd party Instagram apps include ways to boost followers, increase likes, automate comments, bulk delete posts, etc. 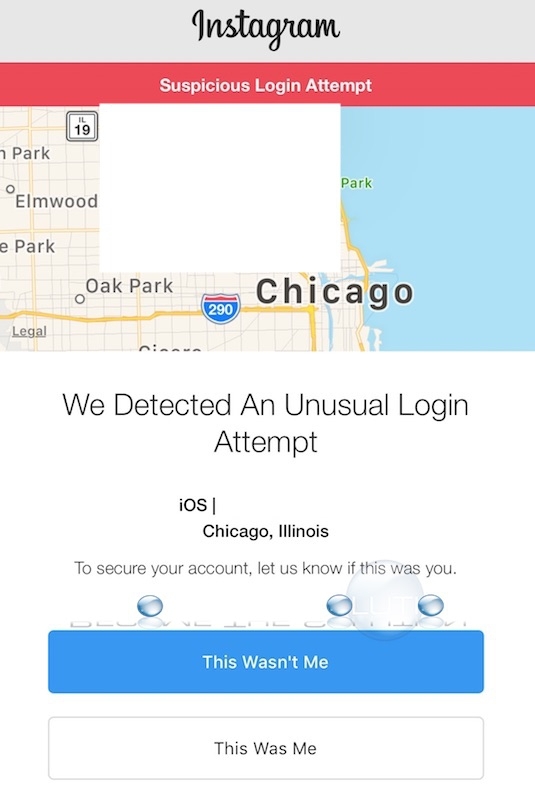 If you continue to receive the checkpoint required message while trying to connect your Instagram account to a 3rd party app, Instagram is likely blocking the app altogether and it won’t make a difference if you acknowledge the access as “This was me”.